How To Make Your Guests Feel Welcome. 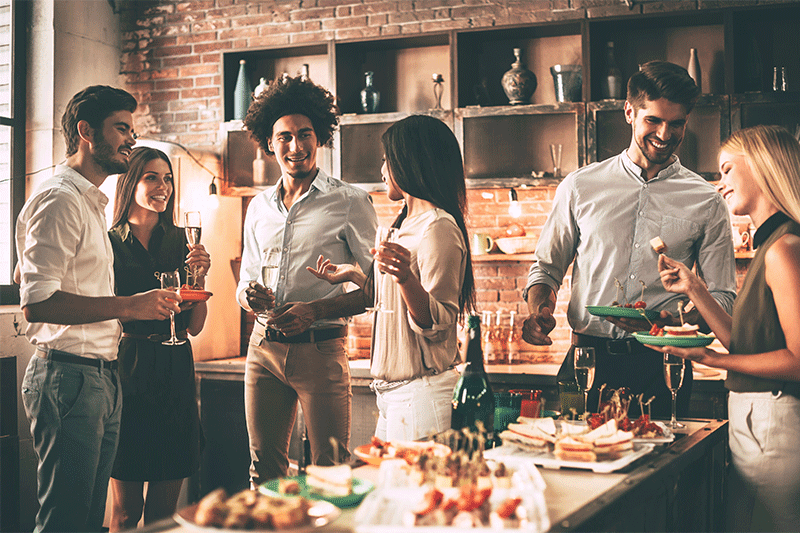 5 Ideas To Help You Host A Great Housewarming Party. 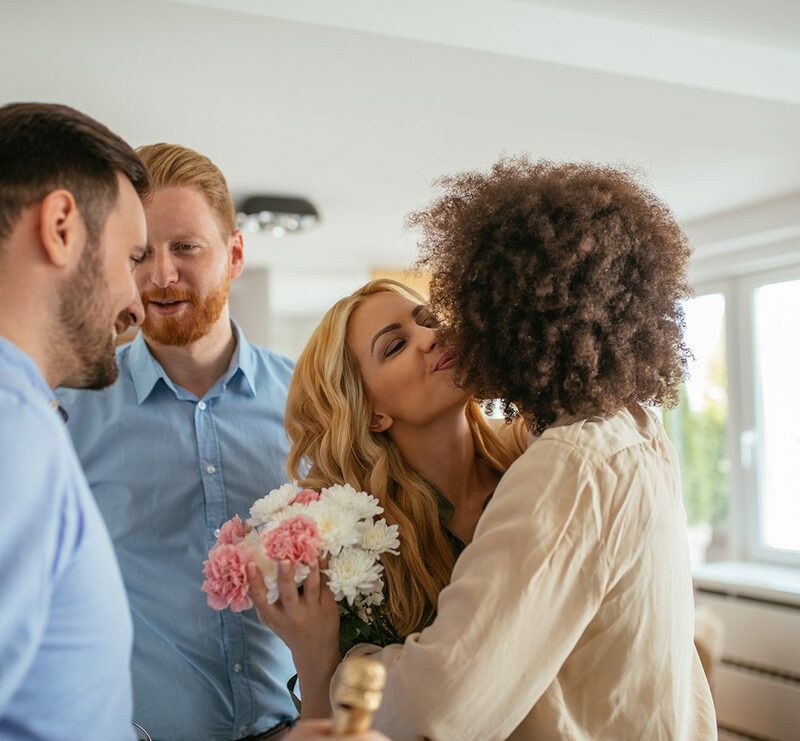 The only thing better than receiving the keys to your dream home is celebrating your new space with family and friends. It’s your time to not only show off your new home, but also create some fun new memories (and maybe get some awesome goodies for your new place too). 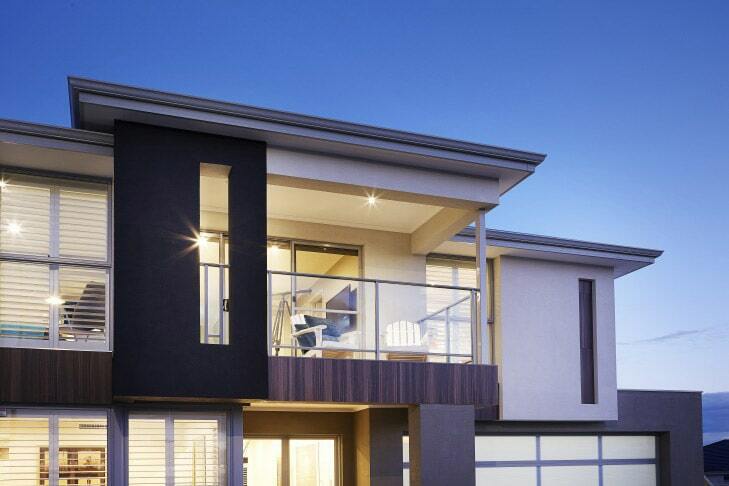 If you’ve been thinking about building a home and taken a cursory look at the news recently, you’ve likely seen the headlines – experts “feeling optimistic about a recovery over the next year”. Why exactly is that the case? Perth has an extremely unfair reputation of being ‘boring’. Here’s a list of fun activities you can enjoy, despite the gloomy weather. 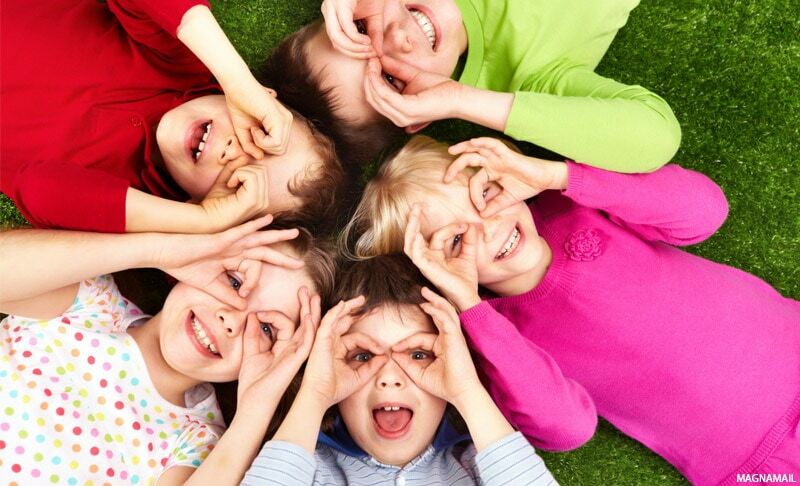 Looking for some School Holiday Activities to do in Perth to keep the kids and family entertained? We put together some ideas to get you started. The benefits of living in a Two Storey Home in WA. 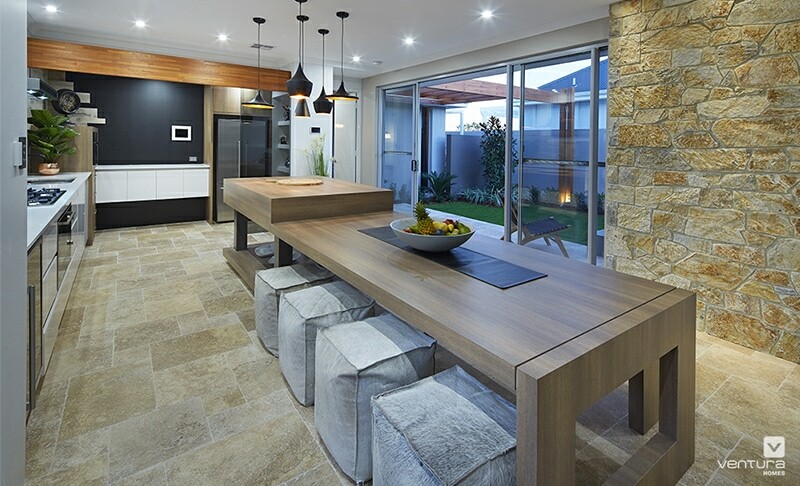 From maximising block size and potential views, to creating a practical and generous home to live in. 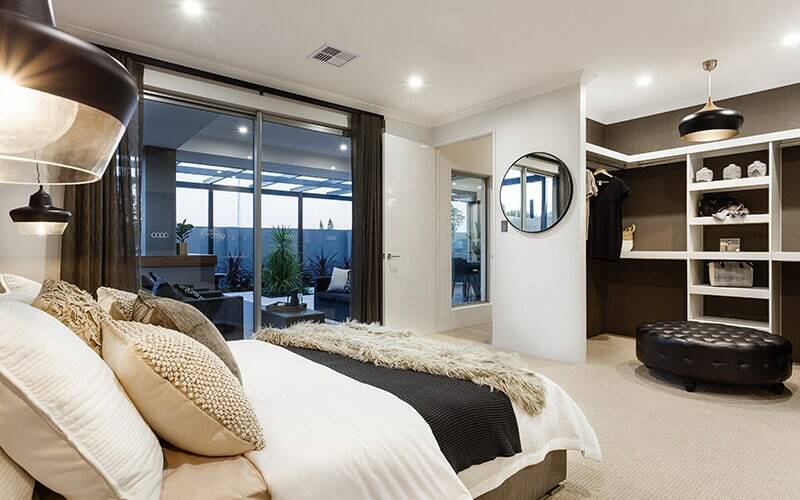 The Villa Maria Display Home shows off industrial modern design elements with touches of country-style throughout. 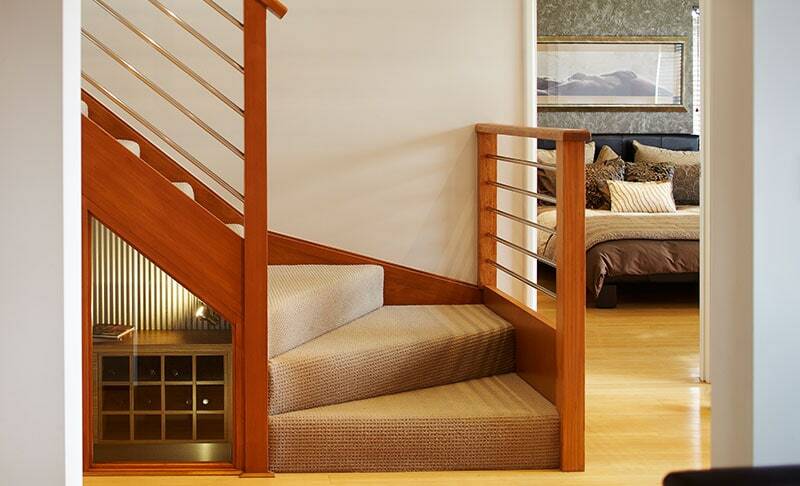 Unwind with family and friends in style. 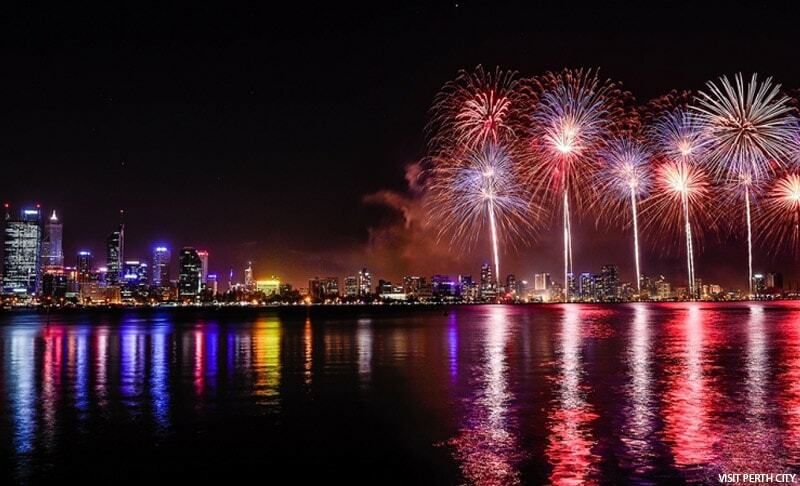 Stay updated with what winter events are in Perth this year for 2015. 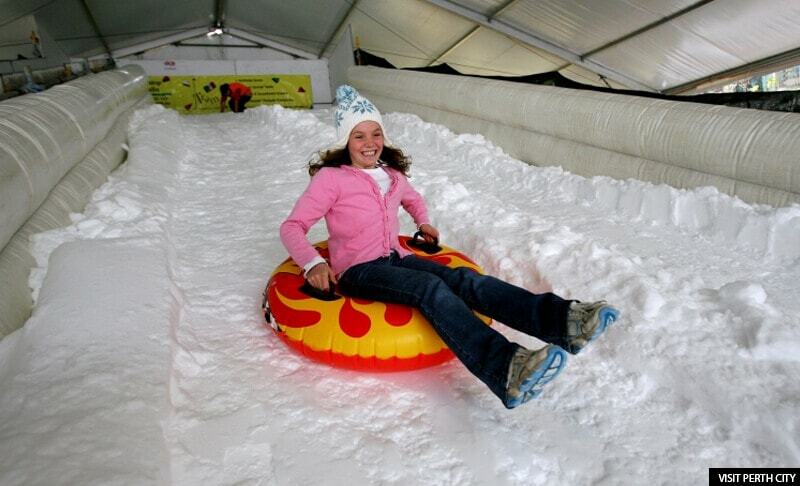 Need something for your kids to do in Perth during the colder months? 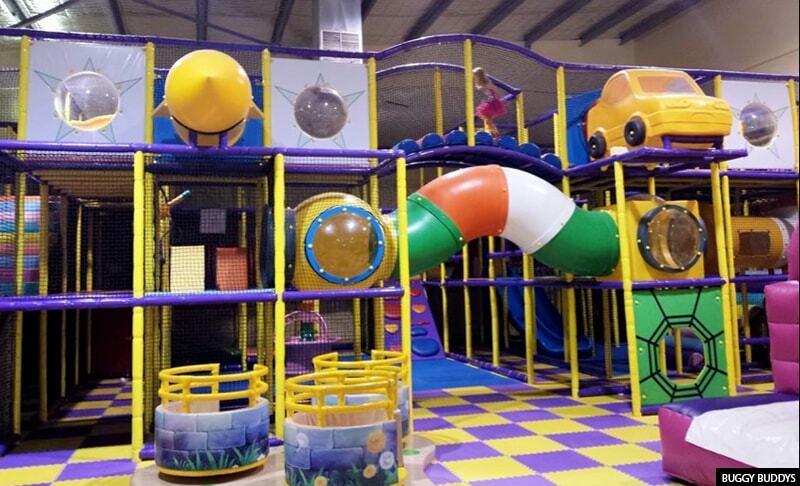 Check out these fun indoor gaming places that will entertain you and them. 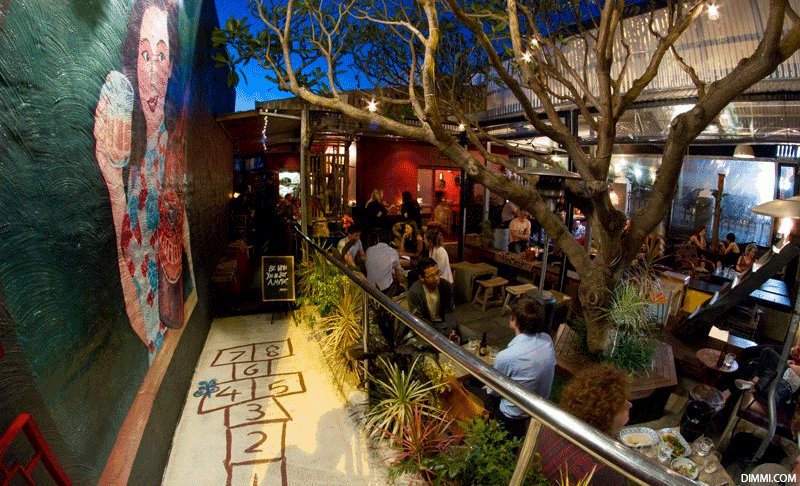 Explore Perth nightlife more with our updated Quirky Bars in Perth list for 2015. The South West has more than just wineries to offer. There are some great pubs too. Check out our guide. Need to escape temporarily to somewhere nice and peaceful? Explore our top 10 Wildflower Park Spots in Western Australia. 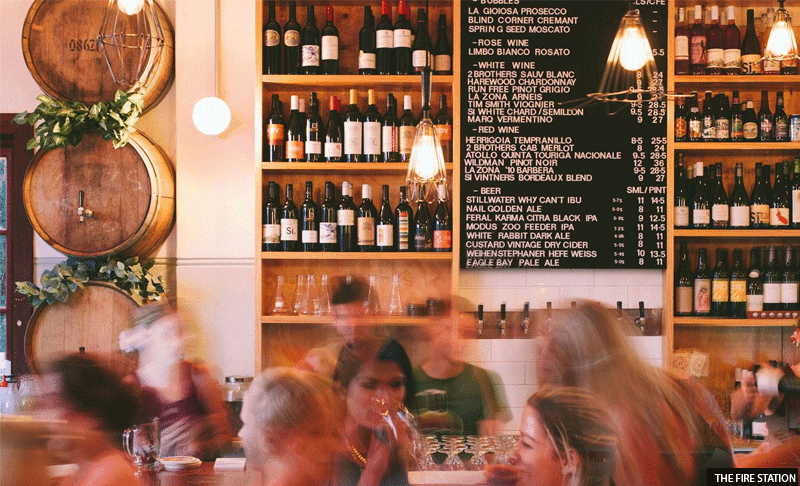 Avoid crowded, over-priced restaurants. Consider spending Valentine’s Day at home. 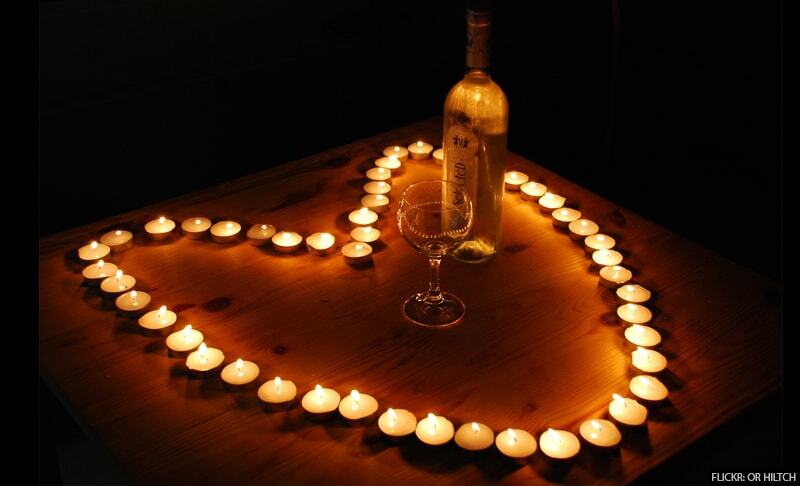 Here are tips to romantise your home for that special night. Perth Pop-Up Stores are on the increase more and more every year. 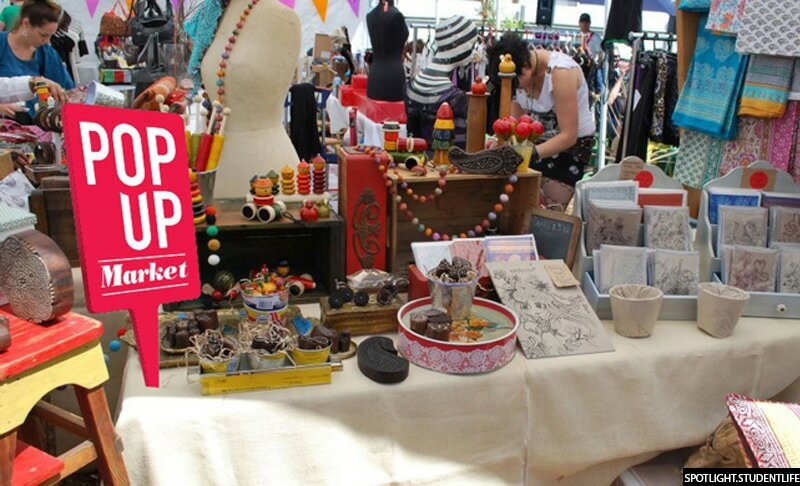 Here we shed the light on some awesome Pop-Up Shops in Perth you should check out. 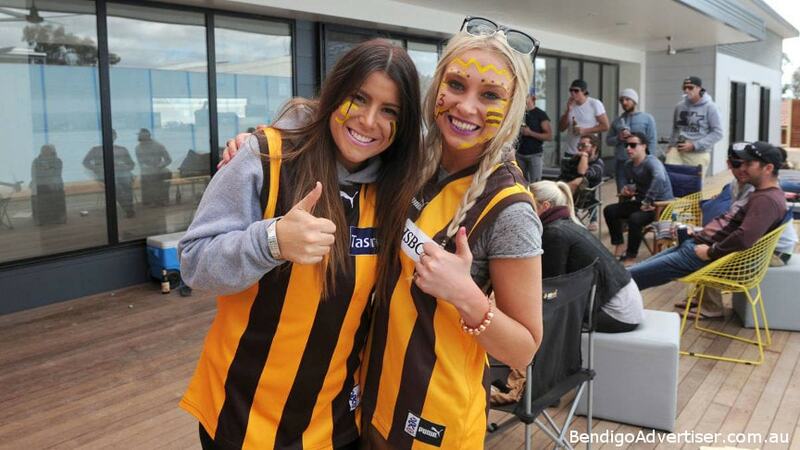 Perth is shedding its ‘dullsville’ tag through introducing bigger and better events into our city each year. 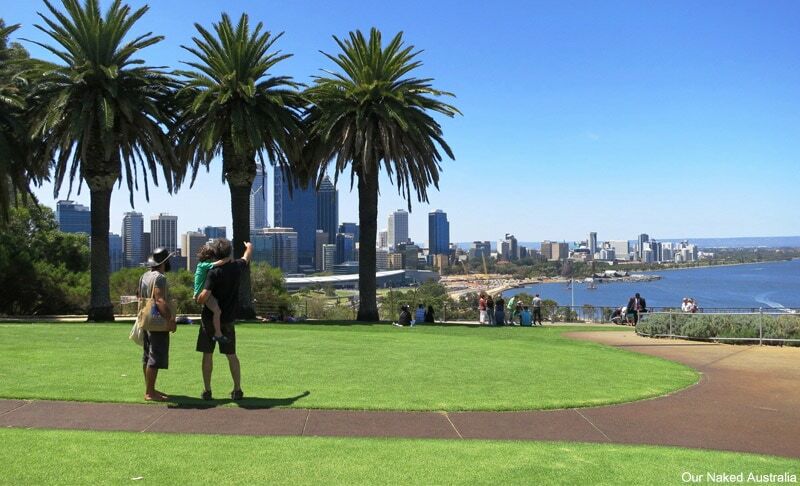 Find out events happening in Perth happening for 2015. 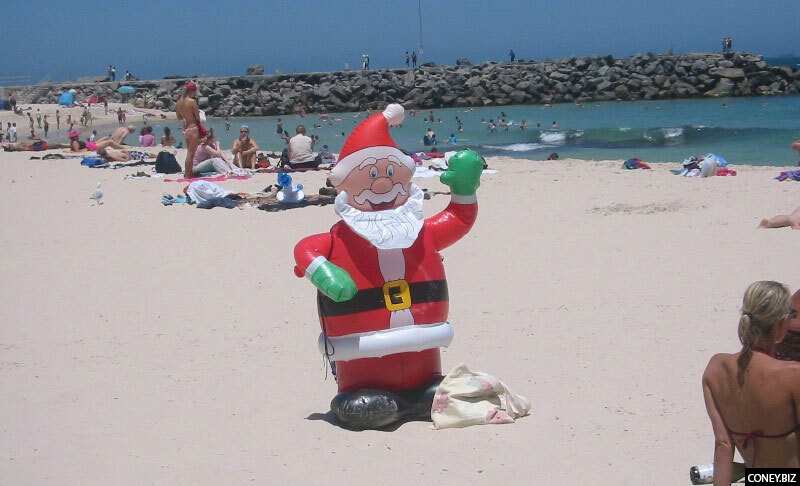 Find out what fun Christmas events in Perth are happening this December in 2014. 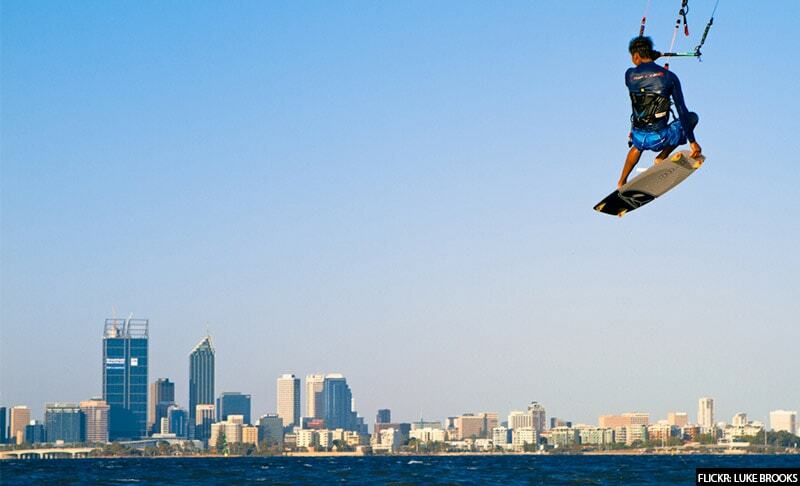 Top Watersports in Perth to Try This Summer. Have a go at one of these before the new year begins. Spring Racing in Perth. It’s that time of year again. 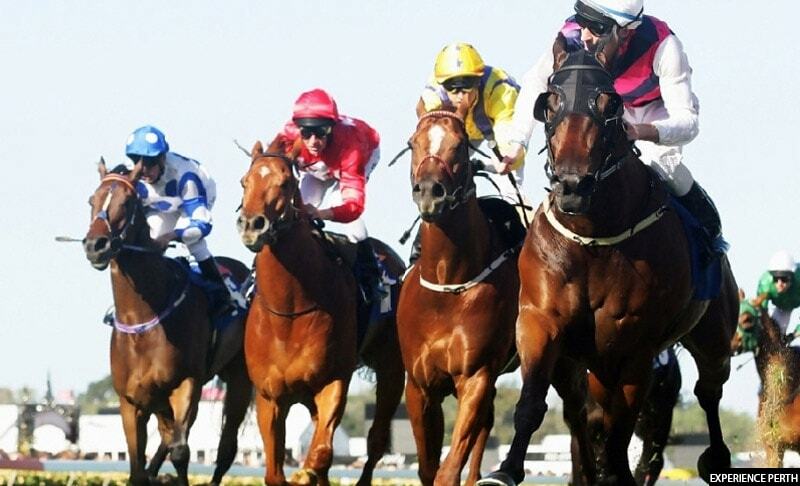 We give you the top places to celebrate the Melbourne Cup in Perth. 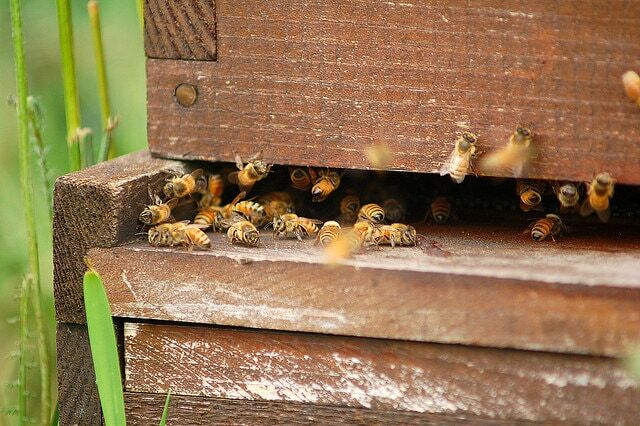 What To Do About A Swarm of Bees In And Around Your Home ? 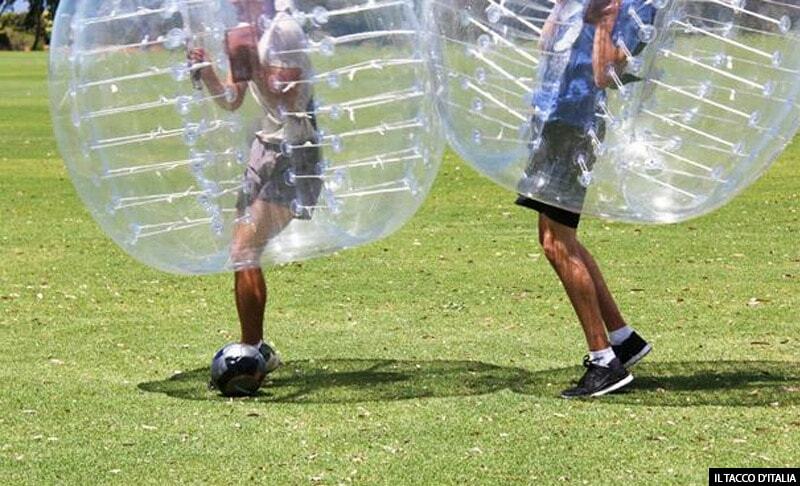 Are you a big kid at heart? Need to let your hair down and have some fun? 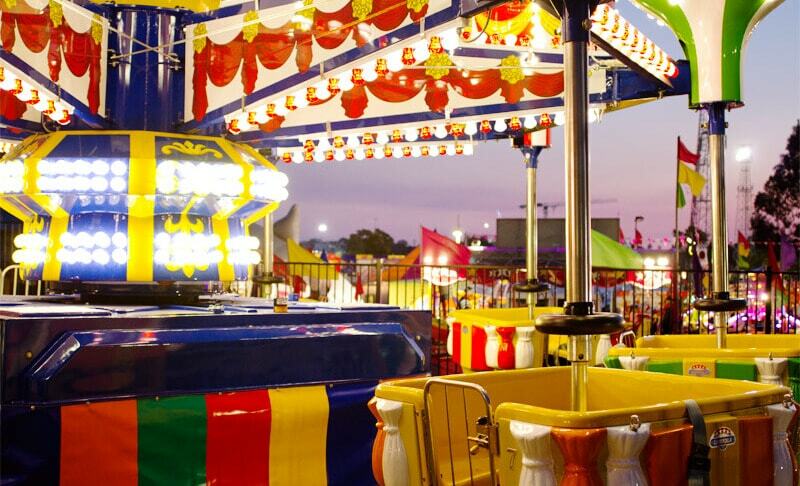 We give you our Top Fun Activities for Big-Kid Adults in Perth. 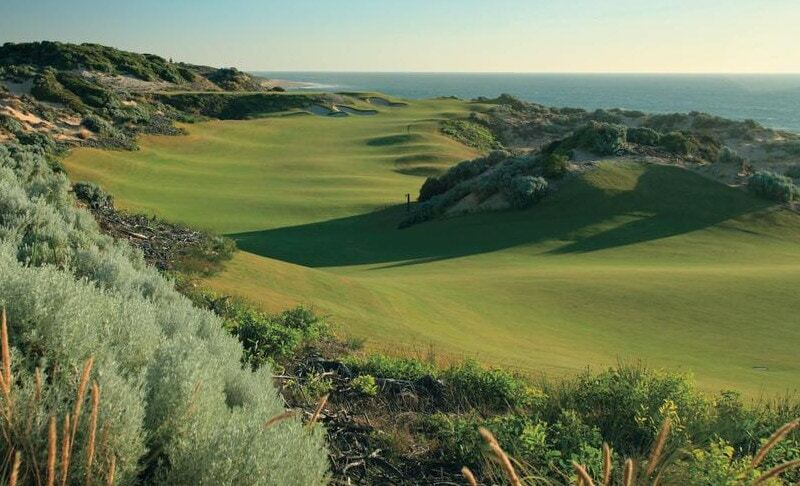 Swan Valley Secrets Revealed in Western Australia. 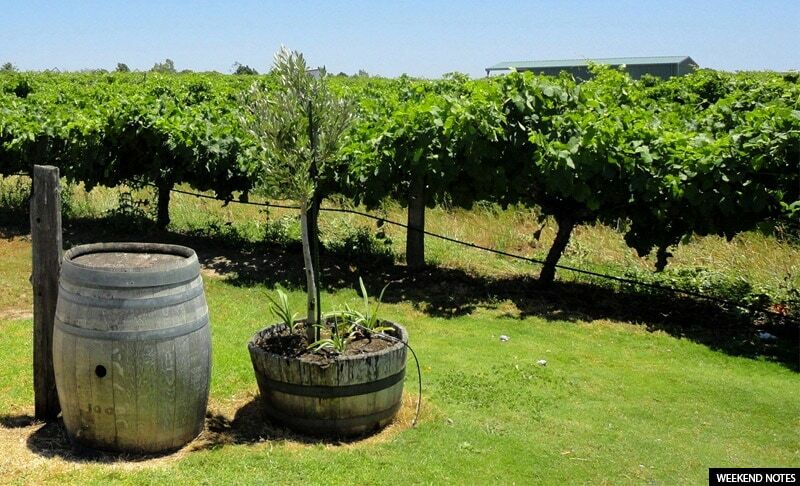 We take you through the best of what Swan Valley has to offer with some things you probably didn’t even know about. 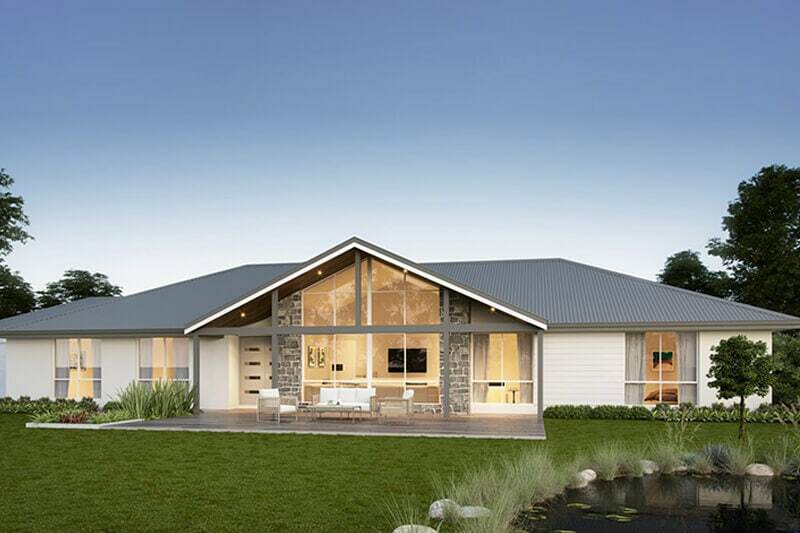 Is This The Best Single Storey Display Home in Western Australia? 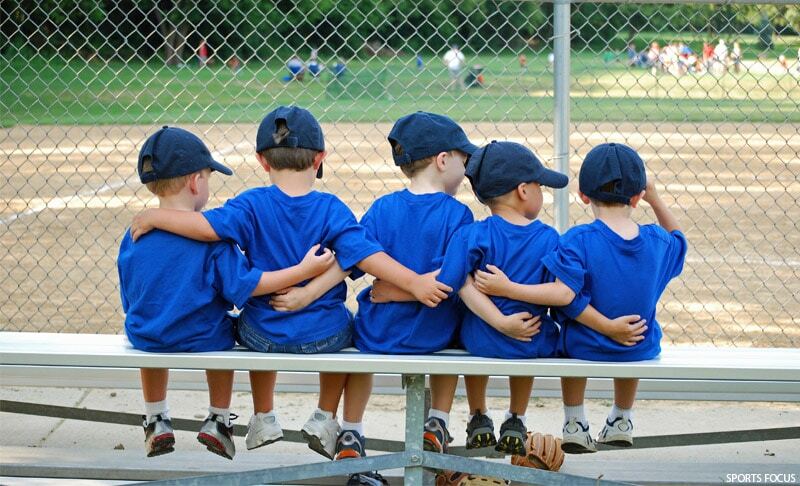 Get your kids out of the house and back into sport. We explain the benefits of why sport is good for kids, as well as share with you the best kid sports in Perth, Western Australia for you and your child to choose from. The great hail storm of Perth in 2010 was the most expensive natural disaster in Western Australian history. 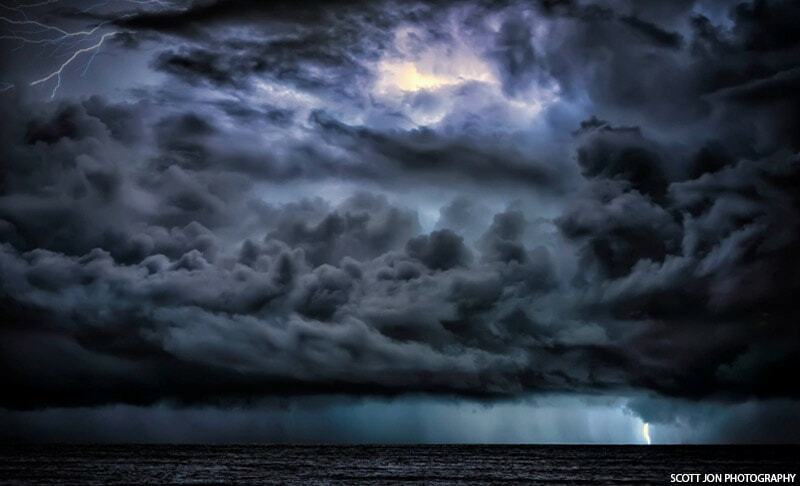 Learn how to storm proof your home this winter. 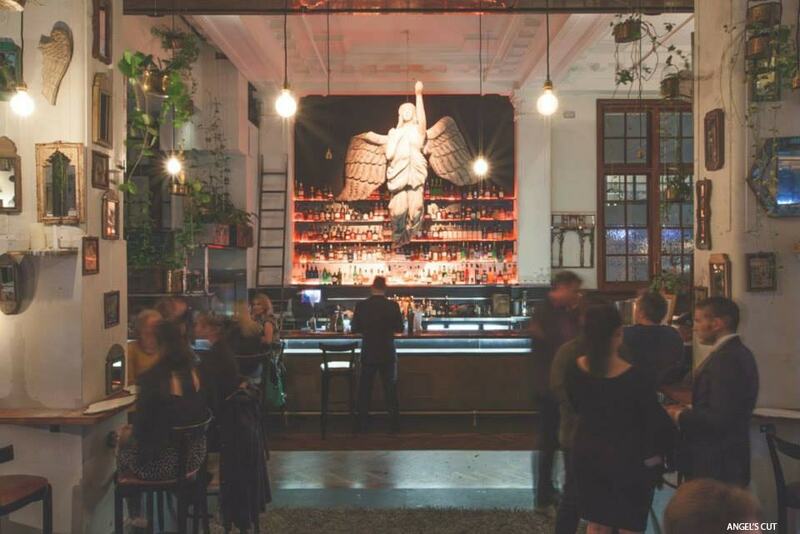 We take a look at the very best Perth bars to visit if you love gin, whiskey, tequila or rum. 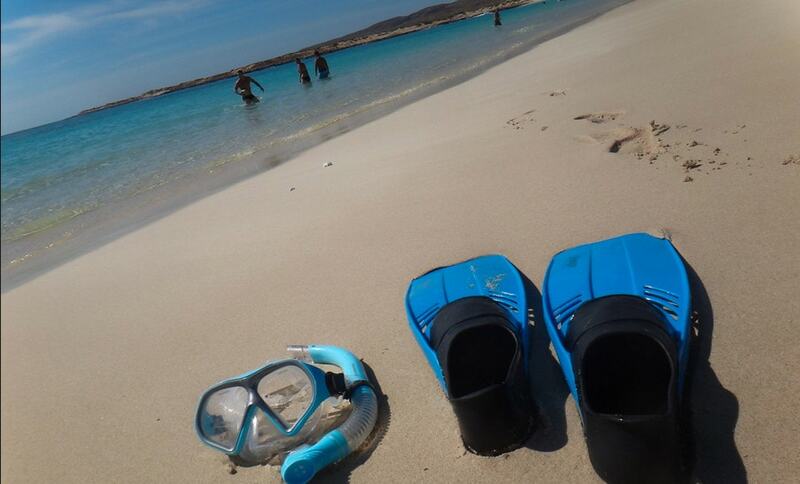 The Very Ventura lifestyle blog brings you inspiration for things to do in Perth to hidden treasures throughout the state.